The Dragon Lady is now featured in the Air Warriors series of videos for The Smithsonian Channel. 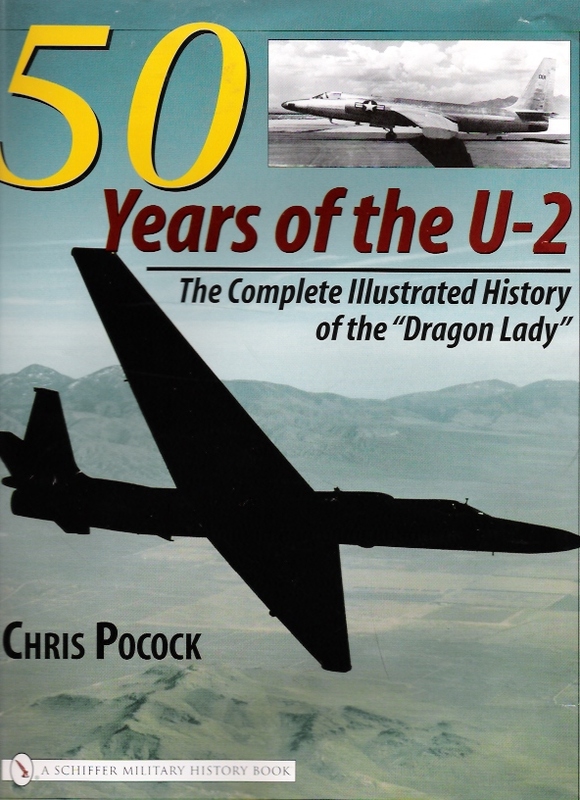 This 50-minute documentary covers the span of U-2 history from the early overflights of the Soviet Union, though the Gary Powers shootdown, the Cuba Missile Crisis, Vietnam, and onwards into the recent action over Afghanistan. It contains some great archive footage. I was a consultant to the producers, Red Rock Films. I suggested some interviewees and was interviewed myself. My good friends and former U-2 pilots ‘Fuzzy’ Furr, Jeff Olesen and Chuck Wilson are also featured, not forgetting current U-2 driver ‘Chaos’ who brings the story up to date. I was not asked to review the script. It is mostly accurate, but the discussion on today’s U-2 sensors fails to make a proper distinction between radar imagery (eg the ASARS) and electro-optical and film imagery (eg the SYERS and the OBC). 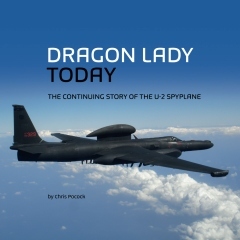 The film was completed before the US Air Force confirmed that the Dragon Lady would not be retired. However, the narrator says that “the smart money is on the U-2 remaining in the inventory for many years.” He got that right, for sure! ← IT’S OFFICIAL – NO RETIREMENT!